Today Autodesk borrowed a page from Apple’s book and launched an App Store for AutoCAD in Autodesk Exchange. 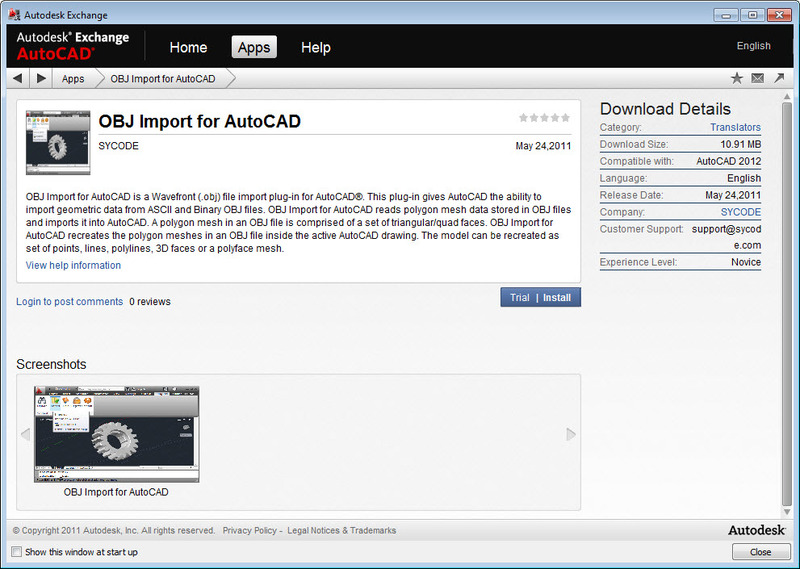 I have been working with Autodesk under NDA for some time now to get SYCODE’s AutoCAD plug-ins into Autodesk Exchange. So have many other third party developers. 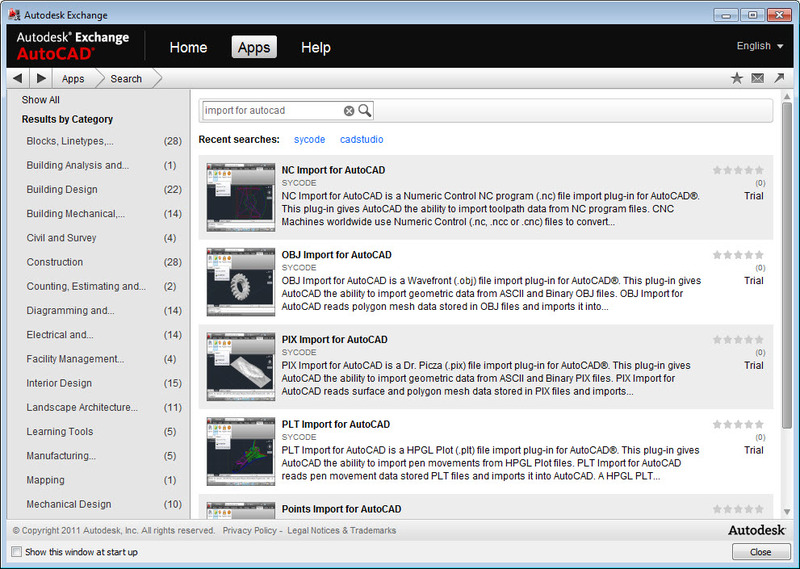 Here is a screenshot showing a search for SYCODE’s plug-ins. Click the image for a larger view. Autodesk has taken pains to make the user experience seamless like that of Apple’s App Store. 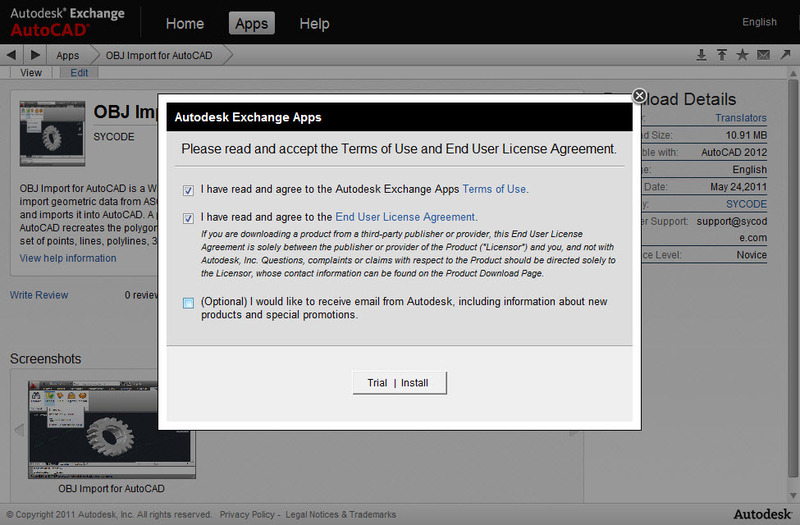 Step 1: Find the plug-in you want in Autodesk Exchange. Step 3: The plug-in will begin downloading to your computer. Note that there is no progress bar. So if the plug-in is large this may take a while without giving you any feedback. After the plug-in is downloaded the installer will start automatically. That’s it! You don’t need to select where to install the plug-in, add it to the start up suite and all that stuff. 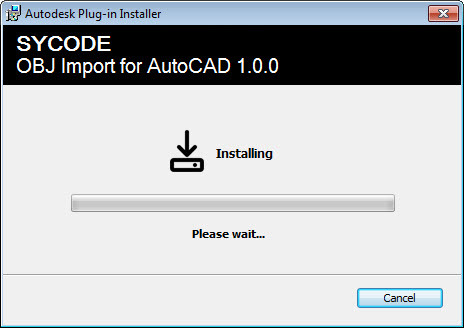 SYCODE’s plug-ins can be found in AutoCAD’s Plug-in tab in the ribbon. Other plug-ins may have other ways to access their commands.